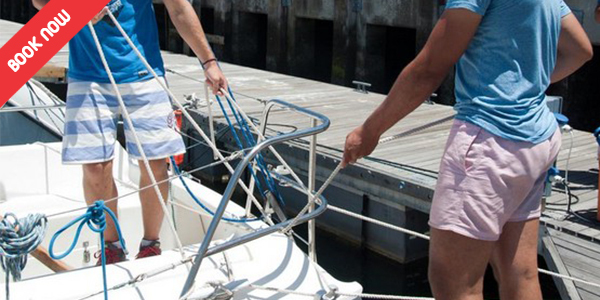 Ocean Star Sailing Academy, established in 2007, is a fully accredited RYA and SAS Training Center located in the heart of the V&A Waterfront in the stunning city of Cape Town. We are exclusively the only Sailing Academy in Cape Town that offers theory courses, practical courses and accommodation from within the V & A Waterfront. We offer a diverse range of Royal Yachting Association (RYA) and South African Sailing (SAS) accredited Motor and Sail courses for use in both local and internationally waters. We specialize in package courses that equip you with everything that you need to gain entry into the Super Yacht Industry as a Deckhand, Stewardess, Engineer, or Chef. Our team of enthusiastic, passionate staff with actual industry experience are here to assist you every step of the way. Our fully qualified instructors provide a fun training experience. "We have a high volume of returning students looking to further their career by completing the Yacht master Offshore and Yacht master Ocean courses"
STCW stands for ‘Standards of Training, Certification and Watchkeeping’. 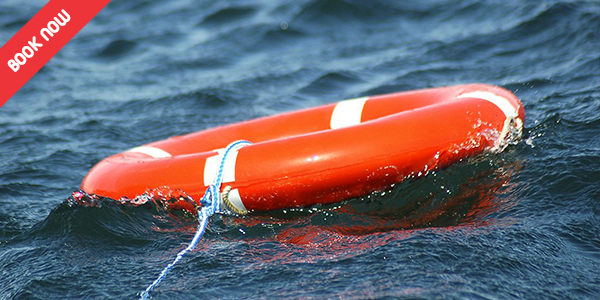 STCW Basic Safety Training is required by all seafarers who are working on board commercial ships or Superyachts. If you are employed on a commercial ship or superyacht, you are required to complete a STCW Basic Safety Training Course. We have developed a comprehensive 20 days Superyacht Stewardess Course. Being a stewardess is a great introduction to the world of luxury, travel and hard work. If you are looking to find work in the interior of a Superyacht or Megayacht then get a head start with our industry recognized stewardess course. The course is structured into specific modules to teach cooks & yacht chefs the fundamentals, practical knowledge & know-how to start their culinary journey at sea. 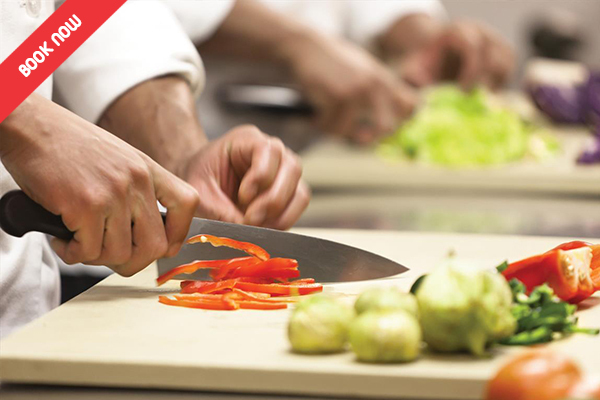 During the last day of the course, you’ll receive first-hand experience on how to prepare a 3-course meal. "Just wanting to let you guys know that I have gotten a job on Motor yacht La Mirage. It is a very nice boat with nice crew and captain. Just like to say thanks you to all of you at Ocean Star for all the course and help in getting me to this job. Really appreciate it." "We are proud to provide a high level of service to both local and international students whether you be a complete novice or an experienced sailor"